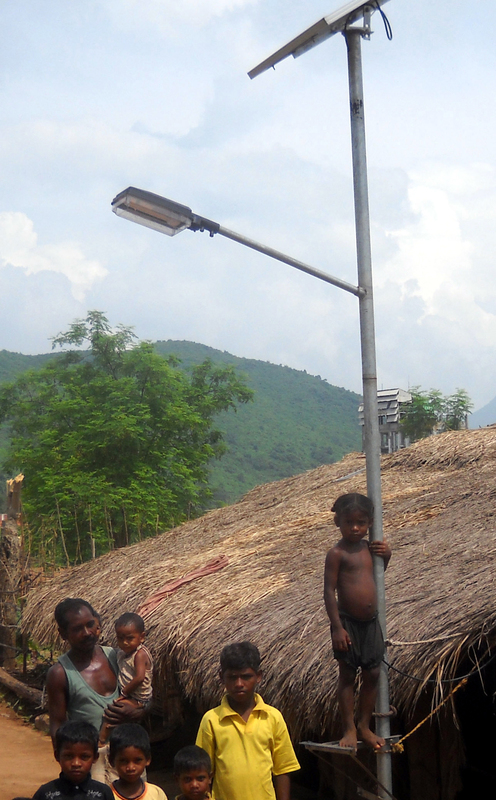 Today, solar powered off-grid lighting solutions are a cost-effective way to bring high-quality lighting to places where currently there is no source of light. But when we say cost-effective, we donâ��t mean by lead batteries reaching far villages, adding toxic lead to living. 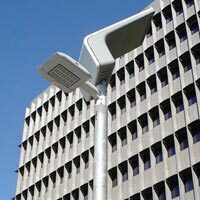 Regardless of make or source, street light is as reliable as its battery. It makes sense to use the most compact batteries that can deliver high cycle life & can stand to harsh environment. 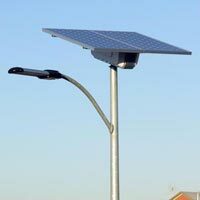 Solar lighting solutions always impose a tough challenge when it comes to battery selection. We have seen cost is always the toughest, and people compromise to lead battery. One thing we have to understand that lead batteries are aquaâ��s based technology. At high ambient temperature, it could not hold enough electrolyte to live long. At the same time its bulky and demand maintenance. Argument is same whether flooded, valve-regulated or gelled. 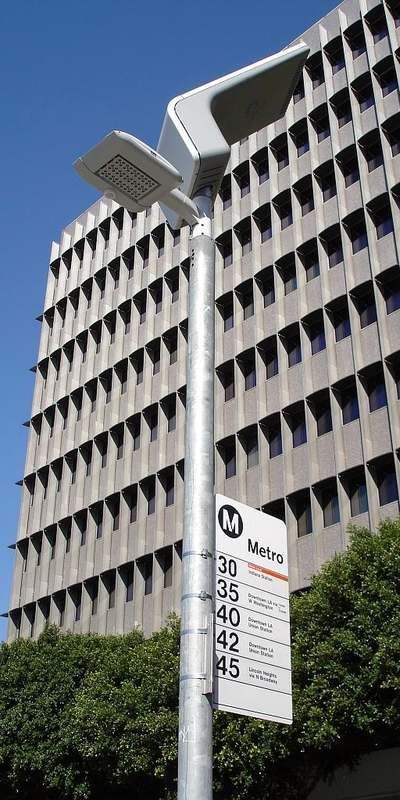 A naked pole standing alone canâ��t protect battery from heat rays and theft. Its time to imagine compact battery solutions that can fit panel back or light body. SESÂ® is offering its product line SolionÂ® - compact, light-weight, rugged and a dependable li-ion battery solution. SES is having a wealth of experience in design and manufacturing of Lithium-Ion batteries for industrial, military & healthcare applications. 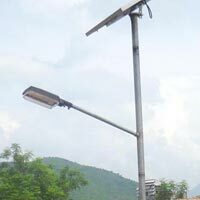 This time we had made efforts for off-grid solar application and SES have come up many solutions for portable lighting to mini-grid. 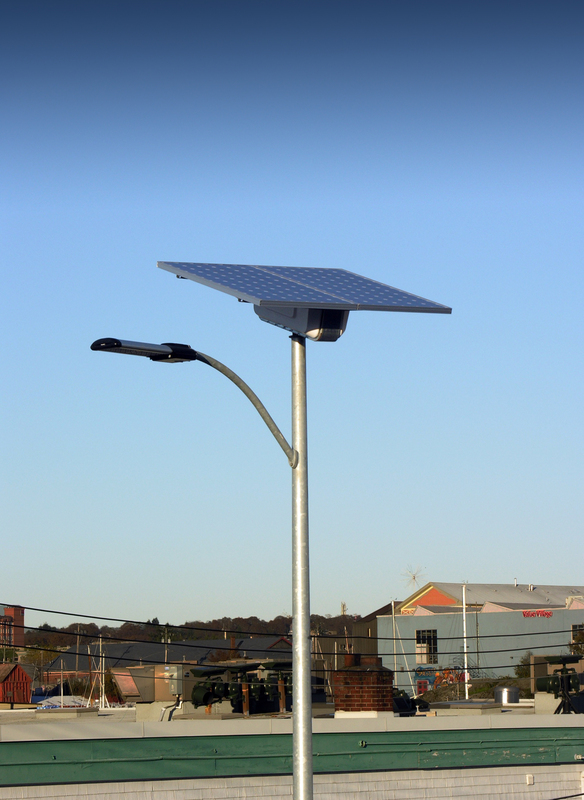 SolionÂ® is total autonomy to off-grid solar street light application.